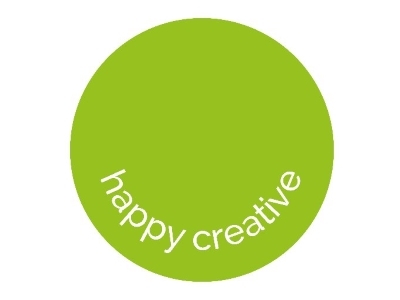 Happy Creative is a full-service agency based in Blackpool. We specialise in design, branding, web development, public relations, social media, traditional and digital and marketing campaigns and everything in-between. Our company culture is really important to us. If you get the culture right, most of the other stuff, like delivering amazing creativity and wonderful service to global brands, will happen naturally.That’s how we build long-term enduring brands for our clients; our talented team are passionate about marketing, about creativity, about strategy, about digital and about design. The Happy culture is infectious; customers comment on our passion, our authenticity and our skill and desire to get it right. We take great pride in that. We don’t want to be the biggest agency in the world, we want to be the one that creates the most happiness, because when you do that, you get it back a thousand fold. That’s why we are making life-long friends along the way. We want to make the world a better place through little things. We want to make people genuinely happy. It’s all part of our long term vision to deliver happiness to the world. We started with making Lancashire a Happier place to do business and 12 years later we’re still doing it everyday. Appreciate what you can do, ask for help with the bits you can’t do, and always shout about your successes so the rest of the world know about it. Lancashire is stuffed with great people, great businesses and a great attitude to success. It’s a region built on enterprise and creativity with even more to offer. We want to help make Lancashire the Happiest place to do business. There are so many amazing businesses in the region that just need the help to get the recognition they deserve, and through Boost we can do our bit to help the region’s businesses shout out loud.